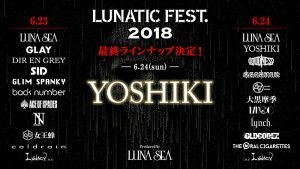 YOSHIKI has announced a solo performance at this year’s LUNATIC FEST 2018, to be held at Makuhari Messe on June 24. 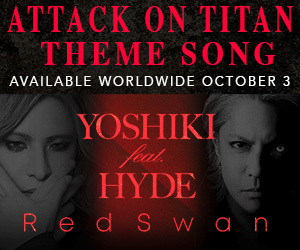 This will be the first time YOSHIKI has performed solo at a music festival. 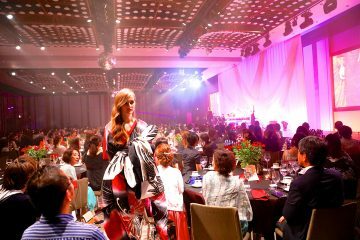 Starting with a his classical performance at L.A.’s Grammy Museum in 2014, YOSHIKI has been holding solo concerts in dozens of countries throughout the world, including North America, Europe, and Asia. 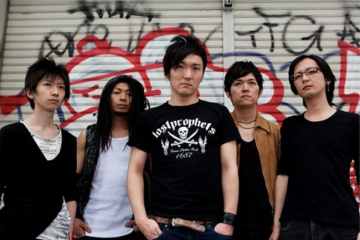 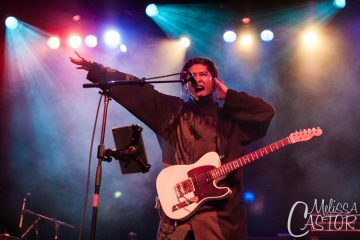 His upcoming appearance at LUNATIC FEST will be his first solo outing since his two sold-out Yoshiki Classical concerts at New York’s Carnegie Hall last year. 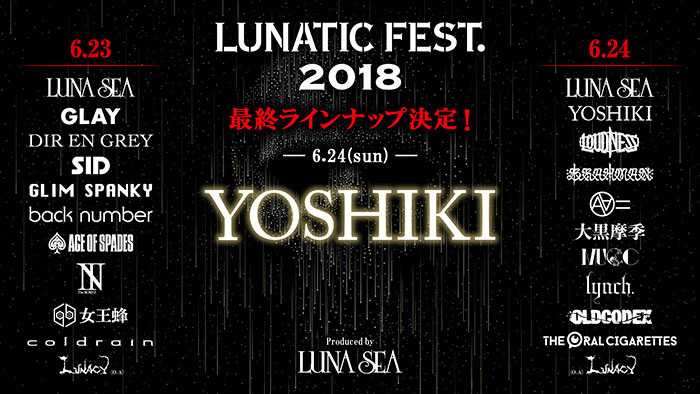 A select number of event tickets for the June 24 LUNATIC FEST concert are now available exclusively for YOSHIKI Fan Club members. 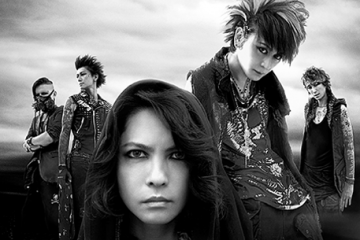 YOSHIKI CHANNEL will also broadcast live from YOSHIKI’s dressing room on the day of the performance.